I am now using casino.us.org for listing and search purposes. This is my pomegranate tree. To the right are my Vinca. 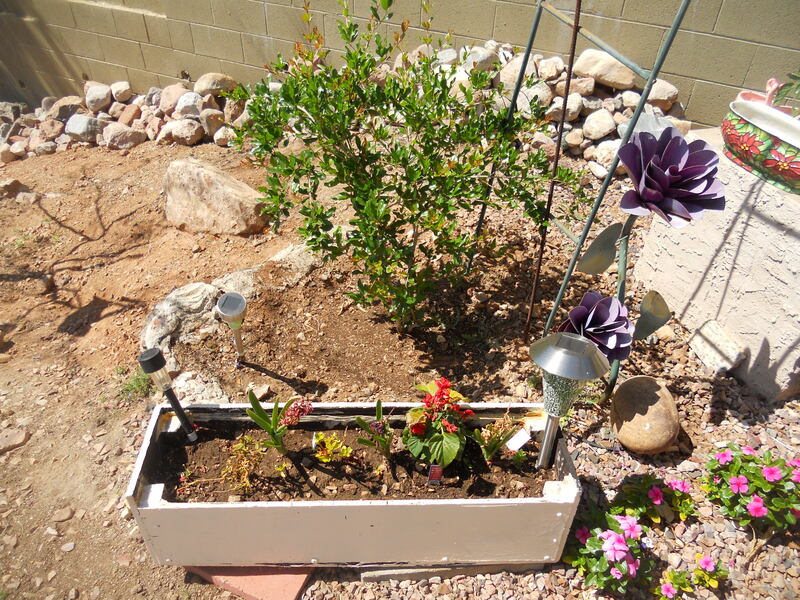 The flower box has a number of flowers that are heat resistant. These photos are outrageously good. The color and depiction are terrific. I live in Arizona and get this in my world. I want to share it. Thank you. 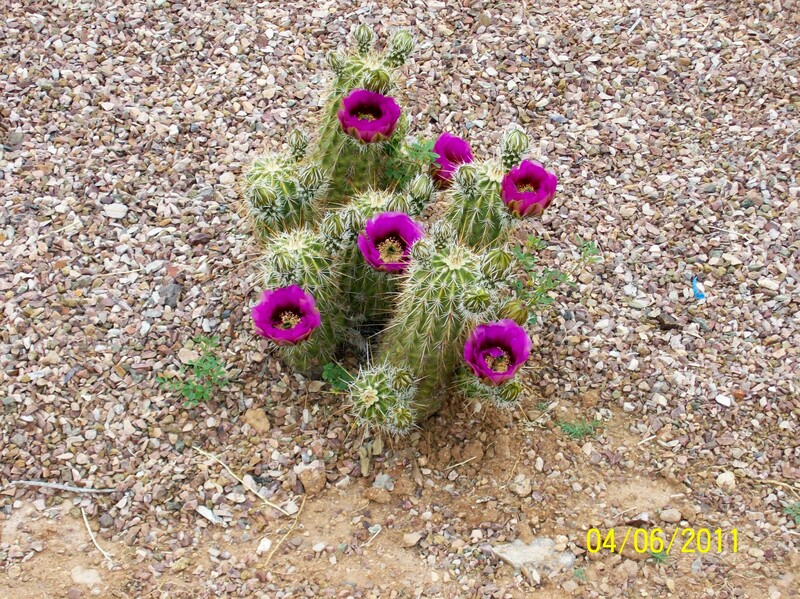 The cacti in the the New World Desert Collection of the UC Botanical Garden at Berkeley are in stunning bloom. How have I missed this in past years? The flowers are gorgeous! All these photos were taken during my visit on Sunday, May 5th, 2013. If you live in the San Francisco area, I recommend heading to the gardens to see these! And, remember, this Friday, May 10th, is National Public Gardens Day. For more information, see my post… This Friday! National Public Gardens Day. You should take a look at these photos. See the 6808 candid photos by TripAdvisor travelers. This is a cornucopia of wonderful shots. 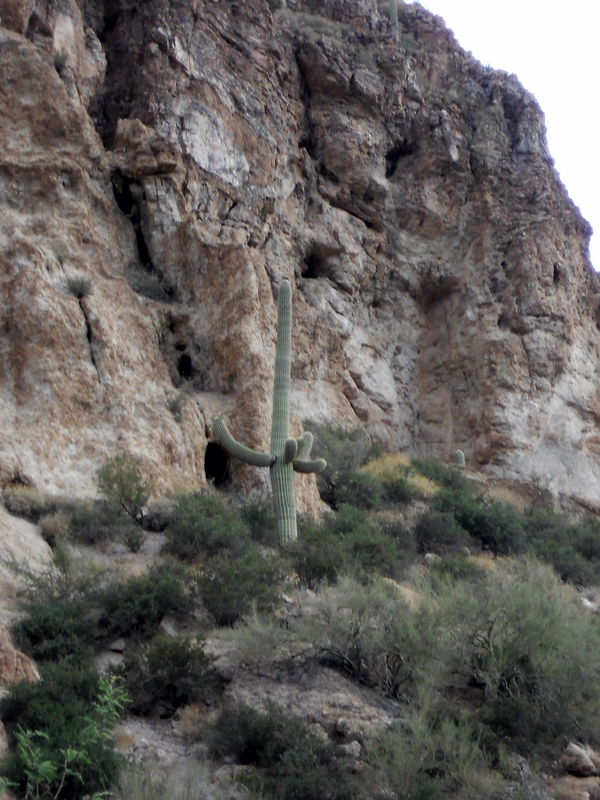 Arizona is a very dry state – the air lacks humidity all the time, it seems, and the average rainfall is sparse. 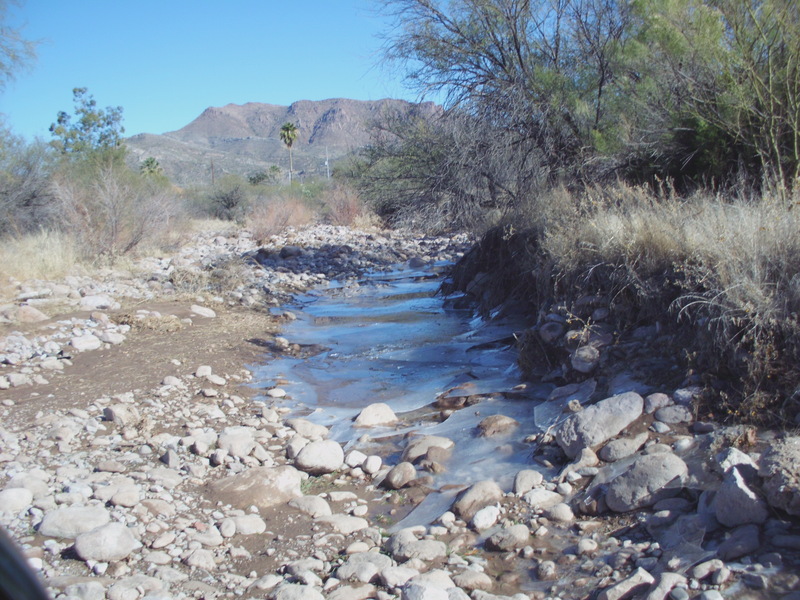 For Tucson, the average annual rainfall is 12.17 inches annually over 30 years. In Phoenix (drier), the average is 8.29 inches of rainfall per year over the last 30 years. A state average seems rather unimportant as there are two big metropolitan areas (Tucson and Phoenix) and other communities in Southern Arizona (drier yet) and Northern Arizona (wetter yet). Therefore, taking the average of the two biggest metro areas, the average annual rainfall is 10.23 inches per year over the last 30 years. Any way you slice it, we live in a desert. So, after a long-winded introduction, I give you pictures that bring great joy to my family, but may seem of little import to you – but it is all we can do not to jump in head first. HAHAHA! One of my favorite activities is looking at my flowers early in the morning with a nice, hot cup of coffee.Occasionally, a hummingbird will fly by, but the bird activity starts up a little later. They’re still snuggled in a nest somewhere, I am sure. This photo was taken in July, and without understating the fact, it is one of the hottest month’s in Arizona. So living outside the Phoenix metro area gives me some relief from the heat early in the morning. Flowers sure do have the power to help determine the direction a day will take.